III. Why & How It Works? 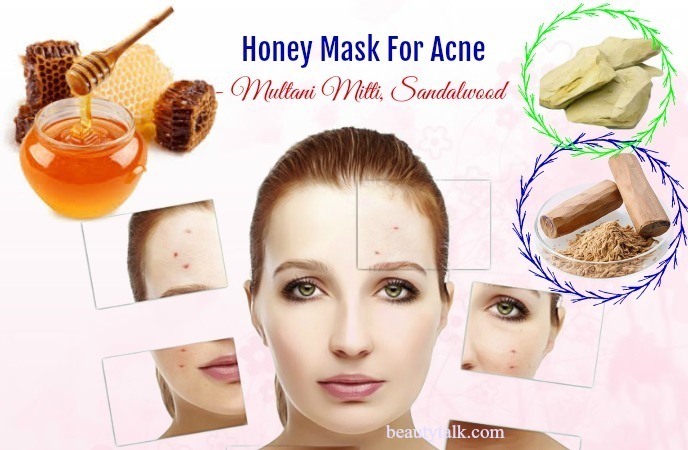 Do you know that lots of anti-acne products use honey as a main component? People have been used honey masks for centuries as a treatment of acne and for removing other marks, scars, blemishes, and spots. You can remove acne easily without applying creams and lotions. The chemicals present in these products can be harsh on the skin. Honey is a chemical-free and natural solution used widely for this skin problem. 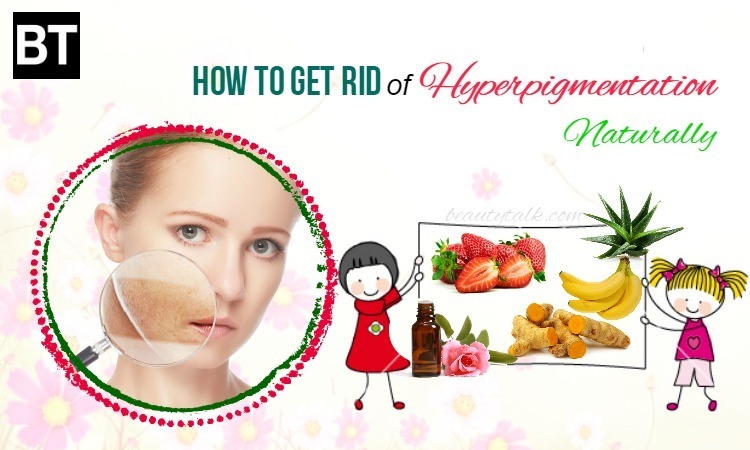 You can use it alone or combine with other ingredients to fight against the problem of acne. In this pose, Beauty Talk will reveal to you the simple-but-effective ways to make the DIY honey mask for acne treatment. Let’s check out! The acne problem is a common skin condition affecting an estimated 85 percent of people in the world. It often affects teenagers or adolescents but may affect a person at any age. This condition leads to boils and spots over the skin of your face, forehead, back, chest, and neck. The spots can range from whiteheads and blackheads that are mild & painless to pustules and severe boils that are pus-filled and inflamed with intense pain. All of these issues contribute to developing acne or pimples. Besides, a zit occurs when the oil can’t escape and the bacteria grow in a clogged pore. Mild to moderate acne affects about 50 million Americans, as per the Academy of Dermatology. Acne isn’t restricted to any age group. It affects 20 percent of adults between the ages of 25 & 44. Over cleansing and exfoliating can exacerbate the problem of acne. 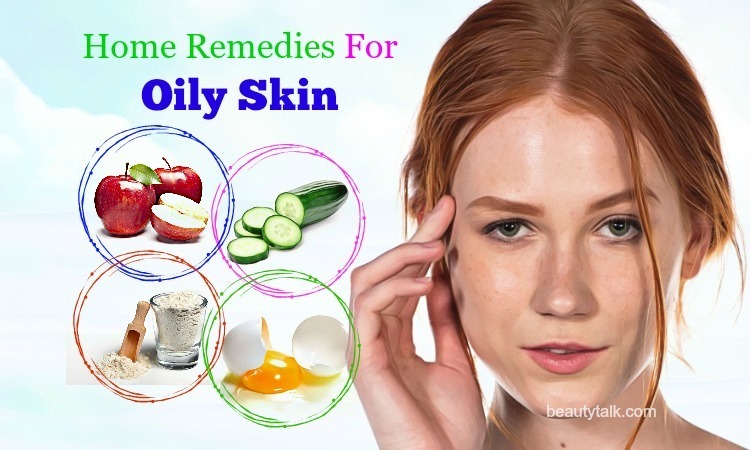 It irritates and dries out your skin and thus makes you produce more oil. Environmental factors, heredity, and hormones can make breakouts worse. Plus, stress, diet, and exercise play a part. Along with that, a dirty cell phone, pillowcases, and used yoga mats can worsen your condition because they are loaded with dirt, bacteria, and oil. Neither does fries or pizza. There is little proof that specific foods do cause acne. Although, eating a healthy diet and staying hydrated can help improve your skin. Overexposure to the skin can lead to breakouts and darken the existing acne scars. Thus, you should wear an oil-free moisturizer or a sunscreen with SPF 30 or higher. For lots of people who have the problem of acne, the skin ailment can affect more than their appearance. The acne problem may take a toll on the emotional health of a person. According to researchers, people with acne can develop depression, anxiety, decreased quality of life, poor self-image, low self-esteem, and a feeling of being alone. The following are a few of the problems that people with acne may face. Some acne patients cover the face by growing their hair long. Girls often wear heavy make-up to mask the pimples. Some embarrassed acne patients often avoid eye contact. Truncal acne can lower participation in sport including rugby or swimming due to the need to disrobe in a public changing room. A few children with acne often refuse to go to school, which leads to poor academic performance. Acne may decrease career choices, rejecting occupations such as modeling. Some people with acne will take sick days from their work, risking their livelihood or jobs. More people who suffer from acne are unemployed than those who don’t have acne. III. 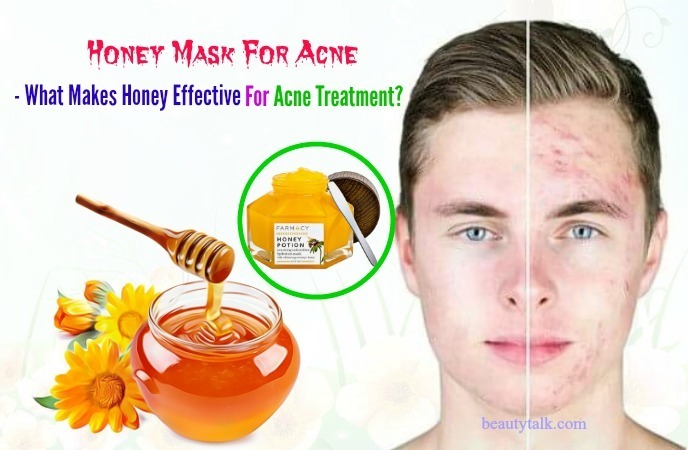 Honey Mask For Acne – What Makes Honey Effective For Acne Treatment? Many skin care specialists have recommended honey for acne treatment. You can apply or intake it to fight off your acne problem. Honey As An Emollient: Apart from antiseptic agents, honey contains other beneficial properties that help to heal. Applying honey on irritated and dry skin can soothe it and relieve the redness caused due to acne. Honey As An Antiseptic: The secretion of oil and the build-up of dead cells on the skin that clogs the skin pores is the leading cause of acne. Luckily, honey is useful for cleaning the skin pores and making the skin dirt-free, which lowers the regular occurrences of acne. Apart from that, it functions as an antiseptic and lowers the risks of an infection due to the attack of acne. Honey As An Antioxidant: It embraces anti-microbial and antioxidant qualities. It guards against any bacterial attack and minimizes the chance of a breakout. It further keeps your skin healthy and helps remove dark spots owing to its antioxidant properties. Honey For Hormonal Balance: Aside from external uses, honey can maintain hormonal balance since it has properties. It contains a combination of sugars such as glucose and fructose, which facilitates the glycogen formation by the liver. The glycogen is a crucial glucose that aids in stabilizing stress hormones and thyroid. The lower glycogen level in the blood can trigger the hormones that contribute to PMS (premenstrual syndrome). So, honey helps to lessen the symptoms of PMS and maintain hormonal balance. As a result, hormonal balance can keep your skin healthy and decrease acne. Application of honey is ideal for killing the bacteria-causing acne and protecting your skin from any further damage. Honey alone makes miracles for your skin. 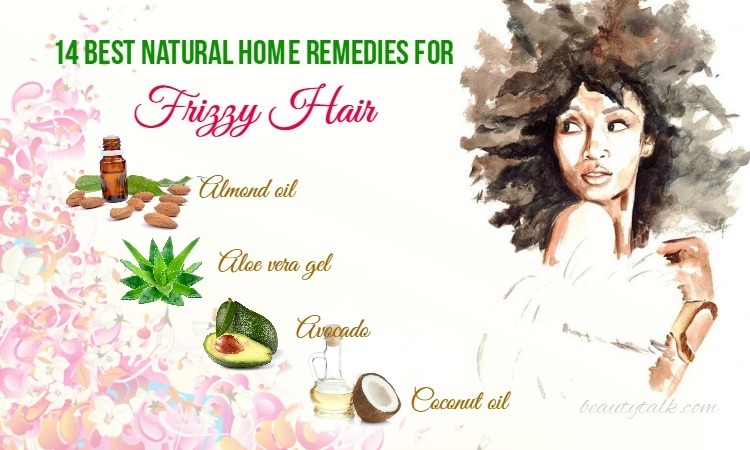 Along with that, you can also use it with other ingredients such as lemon, baking soda, and sandalwood, etc. for acne. A few people are allergic to honey. So, do a patch test with honey & other ingredients to make sure that you aren’t allergic to any of them. Both honey and cinnamon hold strong antimicrobial properties, which make them highly effective in combating acne. Cinnamon can help to calm the irritation and redness, dry out pimples and accelerate faster repair of acne-affected skin. Apart from that, it helps to improve the overall health of your skin and inhibit other types of blemishes by boosting circulation. Like honey, cinnamon also possesses antiseptic and antifungal abilities. An article shows that cinnamon can battle the E. coli, Staphylococcus, together with Candida Albican microbes. Besides, it comprises astringent properties that help to shrink pores, making your skin appear smoother. Thus, the combination of honey and cinnamon is perfect for removing the impurities and encouraging the healing process. Just combine the above components thoroughly to create a paste-like consistency. Then, you can either apply it only to the acne & acne scars or to your entire face. Let the mask sit on for roughly 15 minutes before rinsing it off. Reapply this mask twice or thrice per week for at least two weeks to deal with severe acne breakouts. Combine the cinnamon powder, honey, and yogurt in a bowl and mix them well to have a uniform paste. Apply this mask all over your face with clean fingers and leave it to dry for around 10 minutes. Then, wash it off with the aid of warm water and gently pat dry with a warm towel. Use this mask every three days for two weeks to eliminate acne quickly. The plain yogurt consists of lactic acid that works as a natural exfoliant. It also helps banish acne scars, giving you blemish-free, smooth skin. If you’re allergic to cinnamon, don’t use this remedy. Olive oil helps to destroy germs causing acne thanks to its naturally antibacterial. Besides, vitamin E housed in olive oil is useful for restoring the natural oil balance of the skin to prevent acne and its scars. Apart from that, it is chock full of mono-unsaturated fatty acids, beta-carotene, and vitamins D, K, and E, all of which help prevent infections contributing to acne by strengthening the immune system. Apart from that, it can lower redness, inflammation, and swelling caused by breakouts. Just combine the honey and olive oil at first and later dip the washcloth in the prepared hot water. Start massaging your affected areas with this mask in circular motions for around 5 minutes. Remove the excess water from that washcloth afterward and place it on your area until it cools down. Finally, wipe the mask off your skin with the same cloth. To avoid sunburn, ensure you wash off the application of olive oil before going outside. Milk gives many nutrients to the skin such as phosphorus, calcium, potassium, and vitamins A and D. Besides, it is abundant in lactic acid contents along with antibacterial proteins such as lysozyme and lactoferrin that are ideal for exfoliating the skin and disinfecting it. Milk and honey both work as a formula to get rid of acne quickly and health the dry and damaged skin. Mix the Manuka honey with the milk to create a smooth paste. Apply it to your whole face and wait for about 10 to 15 minutes before rinsing with cold water. Apply it one time per day to get rid of acne. Don’t use this acne mask if you’re allergic to dairy & dairy products. Lime comes with citric acid, which is an AHA (alpha-hydroxy acid). It’s beneficial for unclogging pores and removing the hyperpigmented dead skin cells. Moreover, the rich content of vitamin C housed in it can promote the healing process of acne. You get the lime zest by grating the lime skin. Add the lime juice and honey to the lime zest and mix well. You can also add the raw sugar to it. After that, apply to the affected region with this mixture and allow it to stay for 20 to 30 minutes. Finally, rinse by using lukewarm water and cold water respectively. Lime juice may sting because of its acidic content. In case this happens, add more honey. Tea tree oil is full of antibacterial, antiprotozoal, antifungal, and antiparasitic abilities, which aid in killing the P.acnes bacteria causing acne or pimples. According to a study, both 5% benzoyl peroxide and 5% tea-tree oil had a remarkable effect in improving the acne of patients by lowering the number of and non-inflamed and inflamed lesions. Along with that, it can encourage the healing time of acne. You mix the two above elements well. Evenly spread this mask on your face and let it sit on for 10-12 minutes before rinsing it. Sometimes, tea tree oil can cause rashes, particularly in people having sensitive skin. Thus, before using, do a patch test. For centuries, turmeric has been used for its healing and antiseptic properties in Ayurveda & Chinese medicine. Besides, it’s used as an ingredient in lots of antiseptic creams since it has anti-inflammatory properties. Turmeric and honey face mask functions as a disinfectant and guards the skin against bacteria. It additionally calms the skin by lowering the pain and redness linked to acne. Just mix the turmeric powder and honey well. Apply it to your acne and wait for about 20 minutes. Afterward, rinse with lukewarm water and apply a moisturizer to prevent the skin from becoming dry. Follow the process frequently to remove the acne soon. Don’t add too much turmeric since it can stain the skin. Nutmeg consists of pain relieving properties that help to calm pain and swelling associated with acne. It further contains antioxidants and is also an anti-inflammatory compound. Besides, regular application of nutmeg can help fade away acne scars in several weeks. The combination of nutmeg and honey treats acne successfully by lowering its action. Firstly, mix nutmeg powder and honey thoroughly to attain a smooth paste. Then, apply it to your face and keep the application for more than 60 minutes. After that, wash your face by using cold water. For quick results, reapply it twice per week. Don’t rub the mask harshly. Nutmeg may not suit people having sensitive skin, so before using it on the face, do a patch test. Apple cider vinegar is loaded with lactic acid, acetic acid, citric and succinic acids, all of which can murder Propionibacterium acnes causing acne. The astringent properties present in apple cider vinegar can reduce inflammation. Regular application of apple cider vinegar can lower the scars left behind when the acne is healed. Mix a part each of ACV and water at first and later immerse a cotton ball in the mixture. Then, dampen your skin and start applying the honey all over your face while massaging for 5 to 7 minutes in circular motions. After 30-40 minutes, wash with lukewarm water. Always dilute apple cider vinegar with water since it can sting. Strawberries are useful for removing dead skin which keeps your skin clean. The skin on your face becomes dull and turns darks due to acne issues. Strawberries enhance your complexion and help the skin to shine. 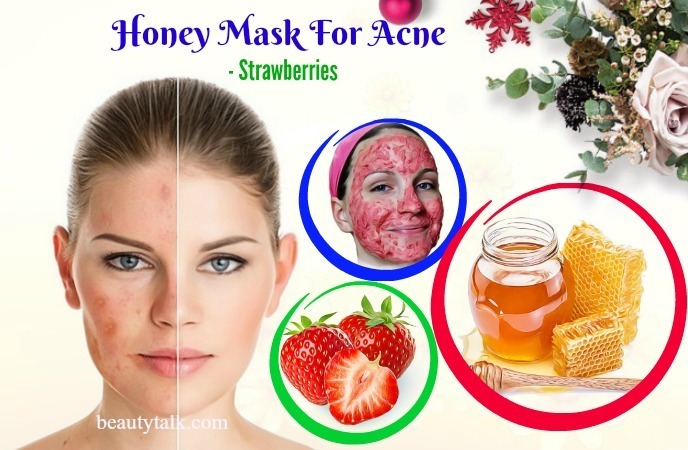 In fact, the combination of strawberry and honey not only clears the skin but also protects it from acne. Before applying this mask, wash your face and pat dry with a towel. Cut the strawberries and mash them properly. Next, add the honey to the mashed strawberries. Then, blend these things in a blender to create a smooth paste. After that, use your fingertips to apply this mask to your face and lastly, wash after 15 to 20 minutes with warm water. Try this remedy twice per week to get glowing and clear skin naturally. This mask is highly beneficial for soothing inflammation, itching, and irritation due to acne. Aloe vera contains wound healing and antimicrobial abilities, which can treat acne and acne scars effectively. This plant can soothe the redness caused due to acne owing to its antibacterial properties. Also, due to its antifungal properties, it is beneficial for treating inflammation such as cysts and boils on the skin. Furthermore, it is effective at lightening skin pigmentation to lessen the appearance of blemishes and scars caused due to acne and pimples. Take the aloe vera pulp in a bowl and add the honey to it. Mix two ingredients well to make a smooth mixture. Start applying a thin coating of this mixture on the face and rinse your face by using warm water after fifteen minutes. Reapply this mask twice per week to ease the acne fast. Aloe vera isn’t an allergenic compound. Tomatoes hold the organic acids that contain antibacterial and antifungal characteristics. Besides, the lycopene housed in tomatoes works as an antioxidant and helps to protect your skin from the damage of free radicals causing acne. Moreover, it is full of potassium, iron, and other nutrients, which support general health and skin health, and minimize scar formation. Puree a small tomato at first and later take a tbsp of this freshly made puree. Then, add the honey to it and combine them well. Afterward, apply this mixture on your affected region and massage for several minutes in gentle circular motions. Leave the mask on for roughly 10 minutes before rinsing with water. Don’t use this remedy if you have open lesions or cuts because tomato pulp may sting at such sites. Aspirin possesses a substance named acetylsalicylic acid that is associated with the over-the-counter anti-acne ingredient salicylic acid. The salicylic acid contains drying effects, which can fade away the dead skin cells and excess oil. It helps to clear up acne and inhibit new blemishes from forming. Also, it helps to lessen the pore sides and banish scars. The first step is crushing the aspirin tablets and adding water and honey to it to have a paste. The following step is applying this mask to your acne-affected area. Allow it dry and rinse off this mask after about 10 minutes. Use this remedy once per day to get quick relief from pain and decrease the symptoms of acne. After using this face mask, remember to moisturize your skin because aspirin can dry out it. Green tea is useful for health whether it’s applied or consumed externally. It’s potent in keeping your skin healthy and preventing excess oil production, as it is high in tocopherols, antioxidants carotenoids, ascorbic acid, and other minerals. The presence of catechins in it is antimicrobial and helps kill acne-causing bacteria. In addition to this, green tea is useful to calm the inflammation and redness caused by acne because of its anti-inflammatory properties. Just steep the tea bag in the prepared hot water for several minutes. Then, remove the tea bag, allow it to cool down, and open it gently. After that, combine these tea leaves with the honey to create a paste. 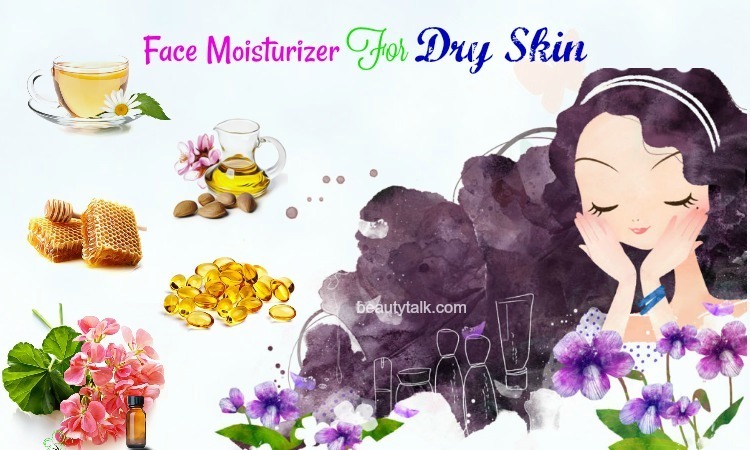 Use the cooled tea decoction to rinse your face and apply the paste to your acne. Use the green tea leaves and decoction when they have cooled down. The saponins in oatmeal have cleansing properties that rid your skin of all impurities and excessive oil.. Not only that, it is perfect for soothing the skin and reducing inflammation. It further comes with an anti-inflammatory property, which can decrease redness, irritation, and swelling caused due to acne breakouts. The oatmeal and honey combination helps to nourish your skin. Get a ¼ cup of oatmeal at first and later blend it to form a ½ cup of fine powder. Add the warm water to it and cook for a while. Then, add the honey to this mixture and make a thick paste. Begin applying it to your face and keep it for 20 minutes before rinsing with warm water. Putting oatmeal-containing products on your skin can cause a few people to break out. 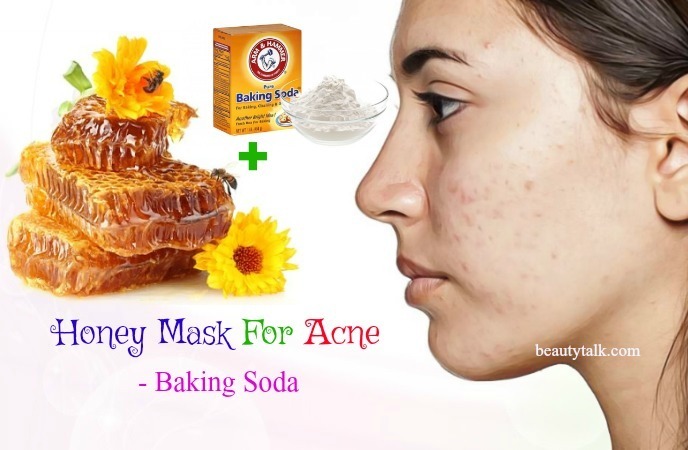 Baking soda can be ideal for eliminating the dead skin cells accumulated in the pimples or acne. It further contains an antibacterial and anti-inflammatory compound. Its anti-inflammatory can calm redness and swelling. It helps to calm down flare-ups and calm irritation, rashes, and sunburn. It is also good for absorbing the excess oil from the skin to dry out the blemishes and pimples, thus helping them heal faster. This mask also works well to fade acne scars. Mix the two components thoroughly and apply this mixture to your acne affected area with the help of your fingers. Scrub gently for 3 to 5minutes in a circular motion. Rinse with lukewarm water afterward. Ensure you scrub gently since your skin is already sensitive and inflamed to touch. Coconut oil works effectively in treating skin conditions such as eczema and psoriasis. It aids in nourishing and hydrating the skin, which in turn brings a balance in the oil production of the skin. It is also helpful for controlling current and future breakouts since it embraces antibacterial properties. Just mix the coconut oil and honey thoroughly until they have dissolved. Then, smear this mixture all over the face and leave it to stay for fifteen minutes. Afterward, use lukewarm water to rinse it and pat dry. tiny area of the face to know if it suits you. The allicin present in garlic is an antibacterial compound that assists in disinfecting the skin and removing all harmful bacteria causing acne. Plus, it can decrease inflammation and swelling, and improve blood circulation. Also, it contains other minerals and vitamins that are believed to battle acne such as vitamin B-6, vitamin C, selenium, copper, and zinc. Crush the cloves of garlic and add the turmeric powder along with honey to it. 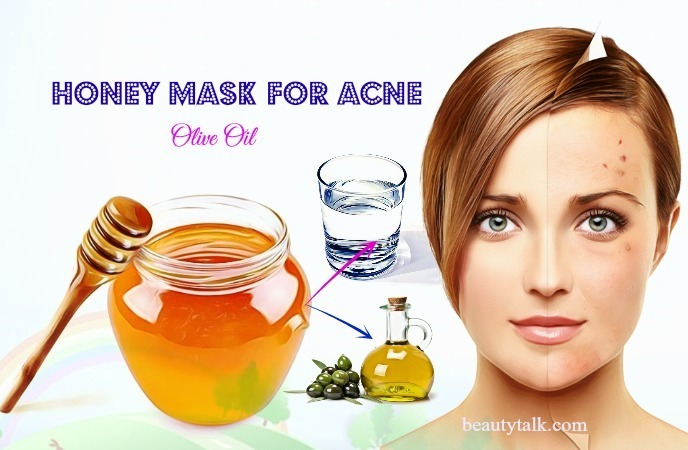 Apply to your acne with this mask and wait for about 8 to 10 minutes before rinsing with water. Garlic can sting a little. Dilute garlic with water if your skin is sensitive. Apples have plenty of antioxidants such as polyphenols, flavonoids, and vitamin C, all of which help to protect your body against harmful viruses and bacteria. 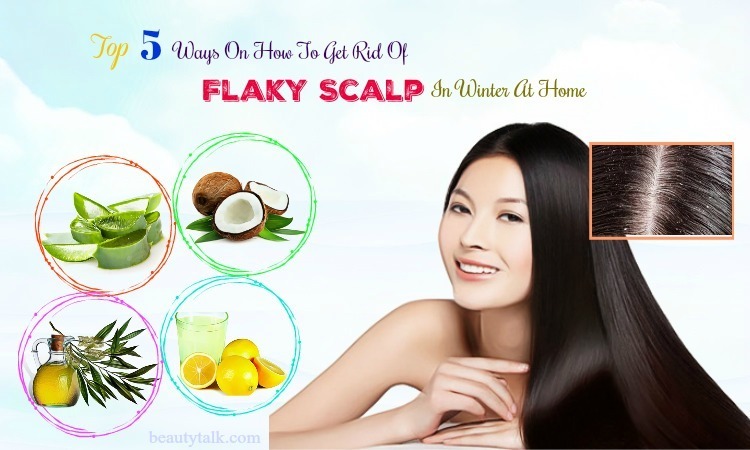 Along with that, it can provide relief from sunburns and acne, as it possesses cooling agents. Furthermore, daily intake of apples is beneficial for alleviating wrinkles and fine lines. Pick up the apple, peel and cut it into small pieces. Grind these pieces to create a paste. Add the honey to it and apply this mask to your face. Keep the application for twenty minutes undisturbed and use lukewarm water to remove it afterward. For best results, repeat the process two times per week. When applied to the skin, apples are likely safe. Sugar is excellent for exfoliating the dead skin cells and ridding the skin of the excess oil. As a result, the texture of the skin becomes acne-free. Just mix the honey and sugar very gently. Apply this mixture before the sugar melts. Leave your application on for roughly fifteen minutes and rinse with lukewarm water afterward. This mask is likely safe when applied to your skin. Sea salt is high in magnesium, calcium, iodine, chlorine, potassium, zinc, and other trace minerals, all of which are essential to the health of the skin. Sea salt helps to facilitate the healing procedure of acne since it owns mild antibacterial properties. Moreover, its zinc regulates sebum production while its sulfur keeps skin smooth. Last but not least, it decreases stress levels that can help prevent stress-induced breakouts. Combine the above elements well. Start applying the resultant mask to your affected areas and rinse with water after 10 minutes. Finally, pat dry and moisturize. Gently apply this mask. Don’t apply too much pressure because the coarse sea salt may irritate your inflamed skin. Neem is a traditional medicine to fight off health, skin, and immunity issues. The neem leaves can be used to battle the acne problem, as it has anti-inflammatory and antimicrobial properties. Also, it’s a natural astringent and holds quercetin, a bio-flavinoid, which can fade scars and keep skin smooth and taught. It also decreases inflammation, redness, swelling, and tenderness caused due to breakouts. Get the neem leaves and dry them in the sun till they turn crisp. Then, make a fine powder by crushing these dried neem leaves. After that, mix enough quantity of this powder and honey well. Apply this mask to your acne-affected skin and leave it to dry for 5-7 minutes. Rinse the area with water and pat it dry. Before starting neem treatments, you should do a patch test and stop using it if you notice itching, redness or swelling. Keep neem away from babies and children since it can lead to Reye’s syndrome. Multani mitti and sandalwood powder both will cool down the skin, whereas honey will lower the infection and get rid of blemishes quickly. Multani mitti is filled with magnesium chloride, which works excellently in fighting acne and preventing breakouts. It also eliminates skin pigmentation and acne scars resulting from acne thanks to its skin lightening properties. Sandalwood comes with cooling and soothing effect, which is beneficial for decreasing the skin inflammation caused due to acne. Mix the Multani mitti with the sandalwood powder and add the honey to this mixture. Mix these elements well and add some rose water or water to create a thick paste. Apply it to your face with the aid of your fingertips. Use slightly warm water to remove it after roughly 20 minutes. Redo it once per week to have smooth & acne-free skin. This mask is possibly safe when applied to the skin. Yogurt can help to soothe current acne and inhibit future breakouts while lowering the redness and appearance of acne scars. Plus, the lactic acid is useful for dissolving dead skin cells that trap bacteria and clog pores that might cause breakouts. The exfoliating agents of lactic acid can be ideal for brightening skin and diminishing hyper-pigmentation. Lemons, on the other hand, consist of a natural antibacterial and astringent property that works as an exfoliant to fade away dead skin cells and get rid of clogged pores. Take the honey in a bowl. Cut the lemon and squeeze to get the juice. Then, add the yogurt and lemon juice to the honey and mix well to form a thick paste. Start applying it to your face and keep it for 15-20 minutes. Finally, wash your face by using warm water. Use this acne mask thrice per week to get the satisfying results. Avoid applying lemon juice around the eyes. Avoid sun exposure or wear sunscreen after using lemons. In fact, honey is a fantastic remedy for dealing with acne because it is abundant in antibacterial, antiseptic, antioxidant, and anti-allergic qualities. It’s is even used to treat ulcers and wounds. Thus, use this magical ingredient right now to say goodbye to acne quickly. 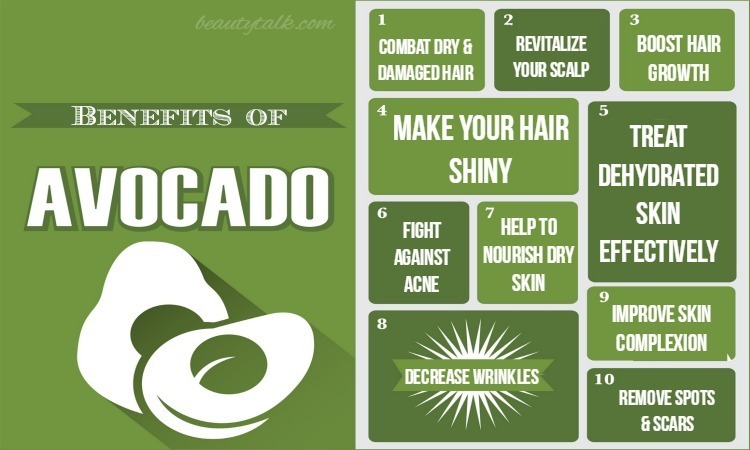 If you want to read more other informative posts, then visit our DIY Beauty page. 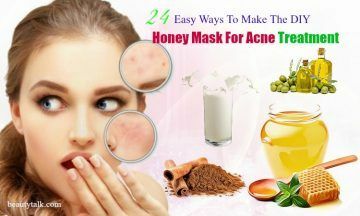 Also, share with other readers and us if you know other easy ways to make a DIY honey mask for acne treatment. All of the contents provided in this article are for informational & educational purposes. We recommend you consult a healthcare professional to determine which method is appropriate for you.